I’m proud to announce that I exercised some self-control at the market this past weekend. As I stood there reaching for a bag of cinnamon apple chips I suddenly thought to myself “Why am I buying these when I could make them myself?” To further boost my excitement over this simple idea I discovered that a pound of Gala apples cost less than the bag of apple chips, yay to saving money! Also, my inner germ-a-phobe kicked in further solidifying my decision to make apple chips; I started to cringe thinking about the amount of people and machines that have probably touched each apple chip in that bag. I’m sure it’s completely clean and passes all food handling laws but I am a big fan of home cooking when I can, it just makes me feel better and I swear everything tastes better when it’s homemade too. 🙂 However, with that said, I will not pass judgement on those (myself included at times) who just simply don’t have the time to make every meal or snack they choose to eat. As I got home and broke out my mandolin (I did not want to stand there and slice every single apple with a pairing knife) and took out all 4 ingredients I was further satisfied with my decision to make this delicious treat. I know that the 1 and 1/2 hour baking time seems a little daunting however I was able to do all of the things I would have done during that time even if I didn’t make the chips (i.e. laundry, check my email, view my favorite social media sites, and catch up on some television.) I hope you enjoy this simple, delicious, and nutritious treat! These apples look and sound delicious and would make a great snack. Thanks for the recipe. How many carbs on the cinnamon apple chips? 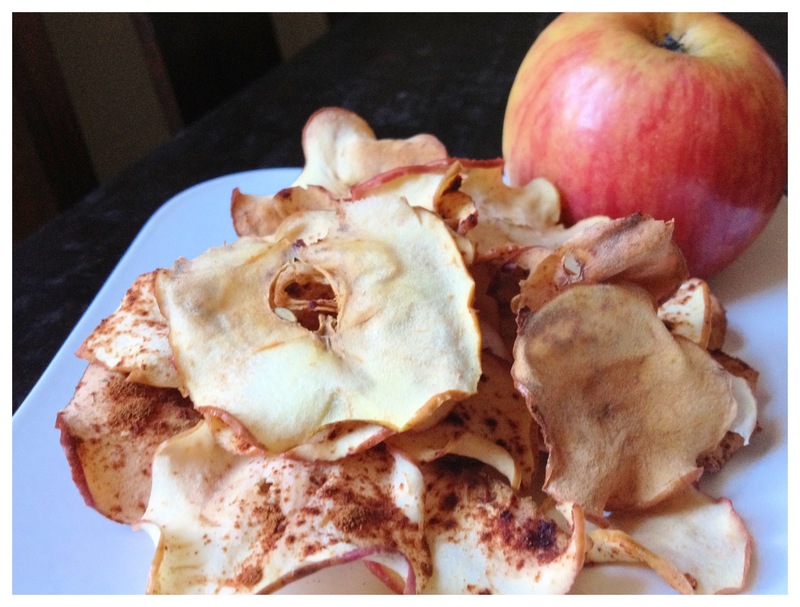 In fact, recipes without carbs are not convenient to a diabetic I love apples and cinnamon.